Come hike with Professor Richard Leahy along ruins of the “engineering marvel” devised by Thaddeus Lowe (and engineered by David Macpherson) in 1893. The Mt. 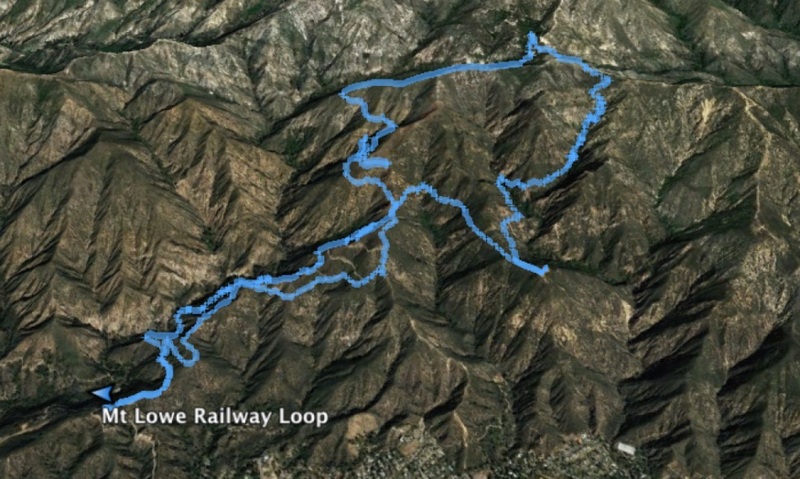 Lowe Railway was known as the only scenic electric traction railroad ever built in the United States as it scaled the mountains close to Los Angeles. It became a huge tourist attraction that took people to Echo Mountain, Mt. Lowe, and hotels along the way. Over the 45 years that it was running, 3-million people had ridden it—many coming from across the country and even the world. Sorry though, over the years a series of misfortunes led to the shut down the railway, meaning we are just going to have to use our legs to get to the top! ~10 miles of hiking with 2,744 ft of elevation gain. SCENERY: History and views of LA! FUN FACT: A fake adit (a passage leading to a mine) was dug close by a railway stop around Millard Canyon. This was to trick visitors into thinking they had visited the gold mine and were shortly ready to return to the train. Professor Leahy has been an exceptional leader in the field of biomedical engineering. He developed the computer algorithms responsible for increasing the quality of X-Ray CT scanning (Check him out in this article here!!) . As if CT scanning wasn’t enough, he also is working on computation models for the development and analysis of positron emission tomography (PET scanning). His work is supported by the National Cancer Institute, the National Institute of Mental Health and the National Center for Research Resources. Aside from his academic interests, he also enjoys backpacking and hiking!